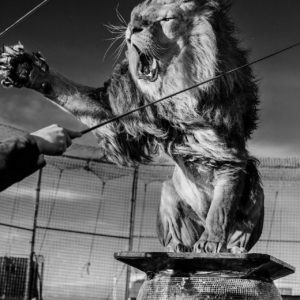 Documentary and fashion photographer Matilda Temperley has been working on a year-long project to discover and document Somerset today. Matilda knows the county well. Growing up on a farm on the Somerset Levels, she enjoyed a carefree and creative childhood with her siblings – Alice (a fashion designer), Mary (who runs a skin care company) and Henry (a film maker). The farm is set among 180 acres of cider apple orchards, at the base of Burrow Hill, and is now best known as the home of Somerset Cider Brandy and Burrow Hill Cider. A regular event in the family calendar remains Glastonbury Festival where they sell cider from the famous double decker bus. Matilda went to a local Somerset school, then studied biology at Edinburgh University before completing an MSc in the control of infectious diseases at the London School of Hygiene and Tropical Medicine. 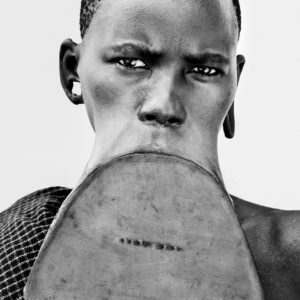 After working in the field in East Africa Matilda returned to the UK where she pursued a new career in photography. Matilda’s photography is diverse and includes fashion and documentary commissions. Her work regularly appears in internationally recognised newspapers and magazines. Matilda is passionate about her documentary projects, many of which explore the experience of marginalised communities. She is probably best known locally for her work in response to the winter floods of 2013–14 which severely affected her family and the community where she grew up. 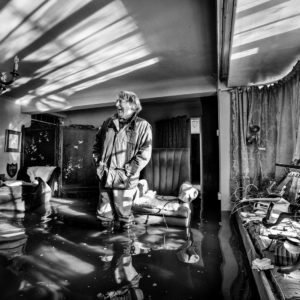 Her sell-out book, Under the Surface: Somerset Floods, won the Royal Photographic Society’s Vic Odden Award. 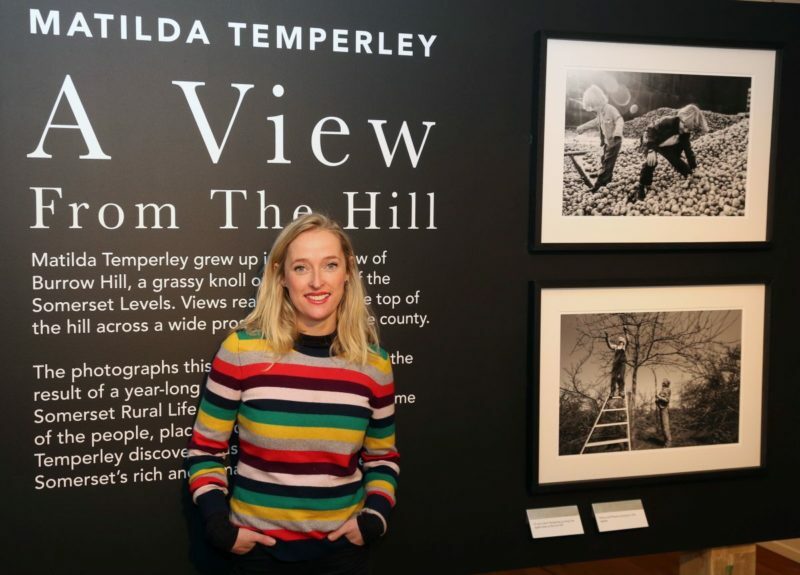 Matilda Temperley: A View from the Hill is open at Somerset Rural Life Museum in Glastonbury 22 December 2018 – 1 June 2019. Somerset Rural Life Museum is at Somerset Rural Life Museum. Come along to get involved in lots of Easter fun you could even try your hand at some traditional rag rugging!